* 2018 summer students ^guess who forgot their NACCA shirt! Shannin is Cree/Inninow from Fort Albany First Nation of the Mushkegowuk Nation. 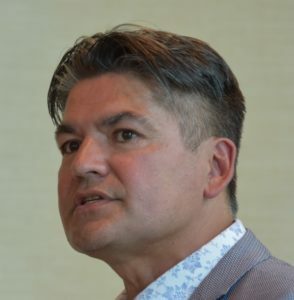 He holds a Bachelor of Arts in political science from Carleton University and an Aboriginal Economic Development certificate from the University of Waterloo. 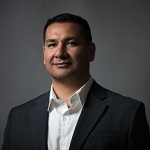 He previously served as the Executive Director of the Ontario First Nations Technical Services Corporation and the Manager of Aboriginal Affairs and Sustainability with De Beers Canada. Shannin and his wife Sienna, of the White Bear/Sakimay First Nations in Saskatchewan, reside in Ottawa with their four children. 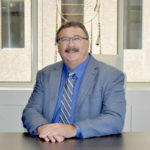 Gerry graduated from Trent University with a bachelor’s degree in business administration and Queen’s University with a master’s degree in public administration. 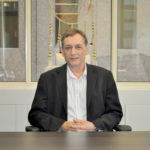 Gerry has 30 years of experience in Aboriginal economic and business development. In his free time, Gerry enjoys spending time at his cottage with his wife Kim, family visits, going to the gym, biking, and traveling. 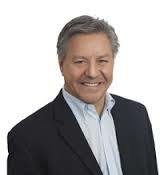 Mark is a member of the Dokis First Nation in Northeastern Ontario. He graduated with honours from Laurentian University with a Bachelor of Arts in geography. He went on to earn certificates in economic development and business administration and management. 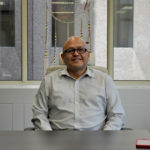 Mark has over 30 years of experience in Aboriginal economic, business, and financial development. In his free time, Mark enjoys staying at his cottage on Lake Nipissing, hunting, fishing, and curling. Relay holds a bachelor’s degree in Accounting, is a Certified General Accountant Ontario (CPA, CGA) and a fellow with the Association of Chartered Certified Accountants (ACCA) UK. Her key strength has been the ability to bring finance and operations together, streamline, develop and implement sustainable processes which prepares organisations for growth and provide timely information used for decision making. Relay is a member of Toastmasters International, volunteers with Junior Achievement Ontario and mentors new migrants into becoming well integrated and functional members of their community. André is a proud member of the Chippewas of Nawash Unceded First Nation (Neyaashiinigmiing). He worked for the federal government from 1980 to 1995 before joining the private sector as an IT consultant. 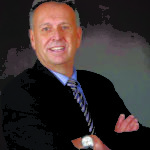 In 2003 he co-founded an office furniture company and served as President/Owner until its closure. In the spring of 2015, he returned to the IT industry by joining NACCA, and eventually added the Communications role to his duties. 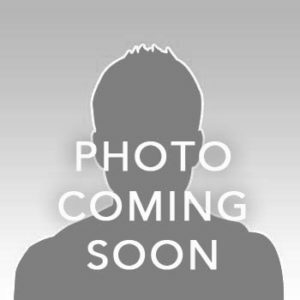 He is an avid car enthusiast and loves to relax with a nice cruise on a twisty road listening to his favourite music! Kristen holds a Bachelor of Arts (Honours) in Psychology and Philosophy, a Post Graduate Certificate in Human Resources Management, and is a Certified Human Resources Professional (CHRP) with the Human Resources Professional Association (HRPA). Her passion for people and business acumen are some of her key strengths in being a strategic partner to help achieve organizational goals that extend beyond HR function. In her spare time, Kristen likes taking her dog for walks and spending time with family and friends. 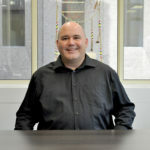 Frank brings experience in social finance, impact lending, business intelligence and economic policy. Frank completed his Bachelor and Master's degrees focusing on business, finance and economic policy in both. 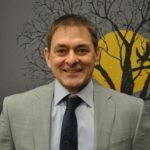 Prior to joining NACCA, Frank worked with the Community Forward Fund, a loan fund specializing in lending to non-profits where he worked on loan portfolio reporting and delivered training and consulting on analyzing non-profit financial statements. 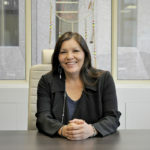 Stacey is a graduate of Algonquin College’s Business Management & Entrepreneurship program and hails from the Wikwemikong Unceded Indian Reserve. 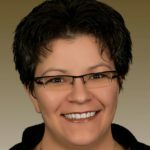 As a resident of Ottawa she gained 15+ years of experience working in public & private sectors, political, first nation and not for profit organizations. In her free time Stacey enjoys the gym and participates in the occasional marathon or 10K race. 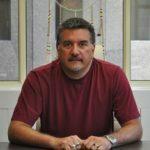 Marshall is a member of Opaskawayak Cree Nation and holds a Bachelor of Arts degree from the University of Manitoba. 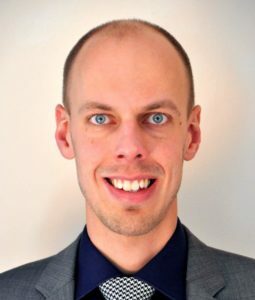 Since moving to Ottawa in 2000, he has acquired a variety of experience working in public and private sectors, political and not-for-profit organizations with a focus on community-focussed responses to increase safety, wellness and, more recently, policy development around economic empowerment. Marshall balances his love of good food with long walks and the occasional run. Gary joined NACCA in October of 2017. 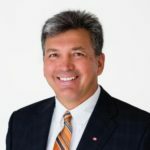 He previously worked in the Federal Government for over thirty years, with Agriculture Canada in Ottawa and CRA in Vancouver, in IT Technology. Gary enjoys outdoor activities year round, golf, biking, hiking/camping and skating.